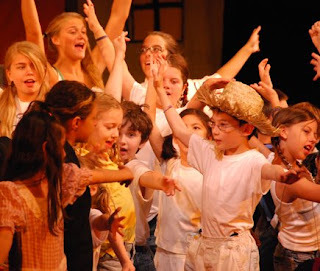 Accessible Horizon: Huckleberry Finn in Summer camp! 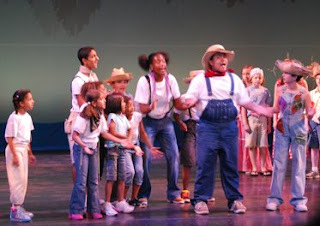 Huckleberry Finn in Summer camp! The kids made me wonder what freedom was all about..
Is it something you can smell? Is it something you can touch? Is it something you can taste? well,I have started thinking about it...do you have an answer to that? A place of my own! A world of WHAT IFs!